What is hygienic design? And what isn’t? 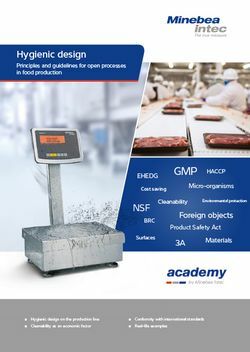 Our new white paper provides a comprehensive overview of the basics and guidelines for open processes in food production.